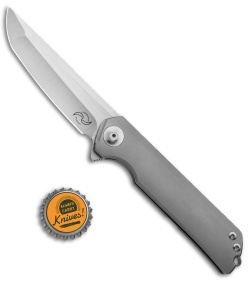 This Warrior Two model has a compound ground, satin finished blade. Its beveled titanium frame lock handle comes outfitted with a tritium insert in the backspacer. 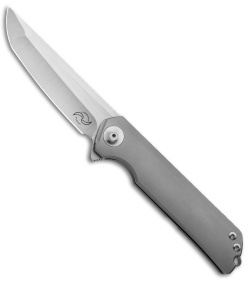 The Warrior Two flipper is another excellent Liong Mah design with a slightly larger build than the Warrior One. Its S35VN blade opens in a smooth, predictable fashion on the ball-bearing pivot and locks up perfectly. 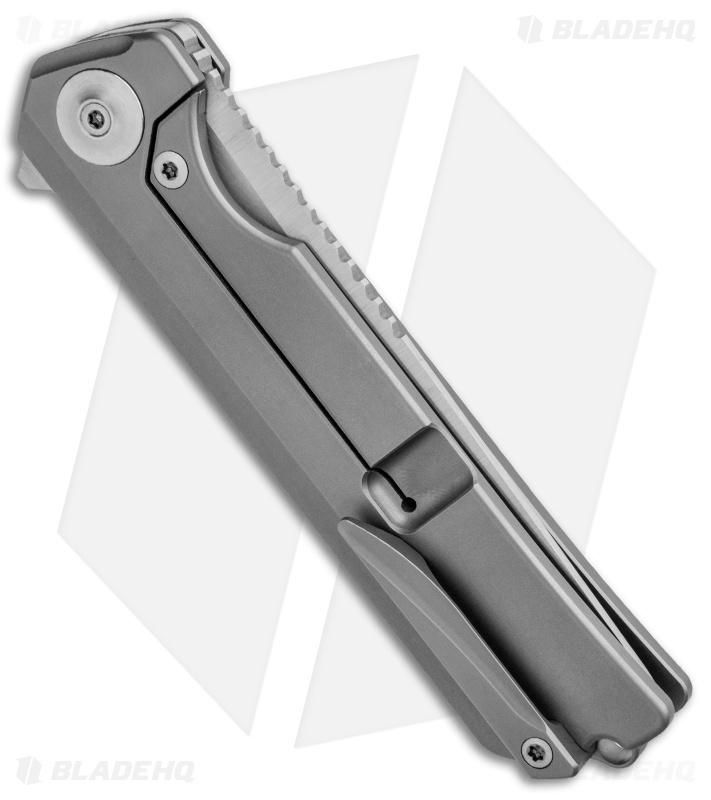 The open-built handle is outfitted with a titanium backspacer, milled clip, and an extended lanyard hole. This knife is an impressive addition to the Liong Mah Design lineup! 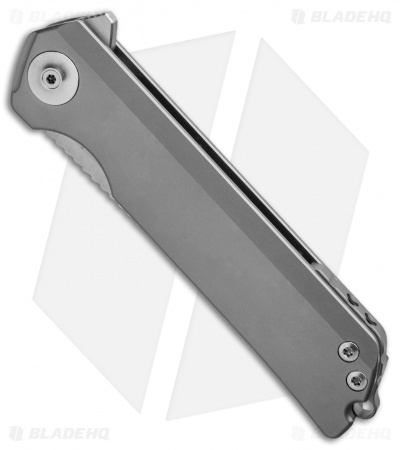 Ball-bearing pivot offers swift, responsive blade deployment. Titanium frame lock handle provides a durable, lightweight build. S35VN blade steel offers a long lasting working edge.